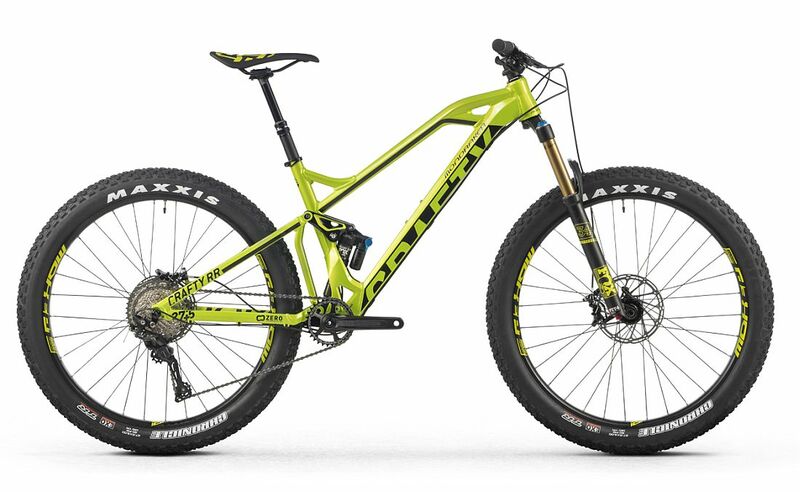 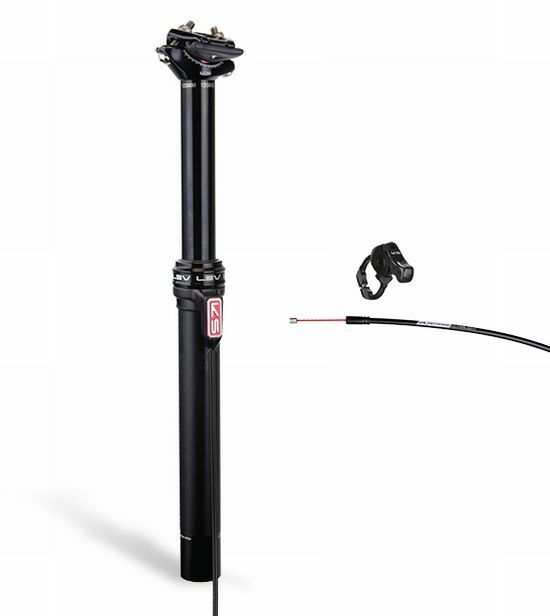 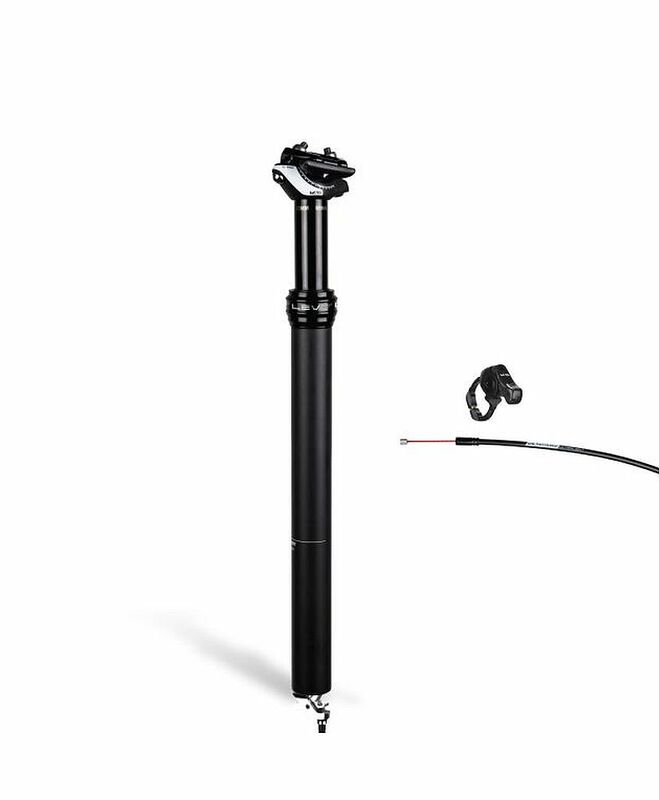 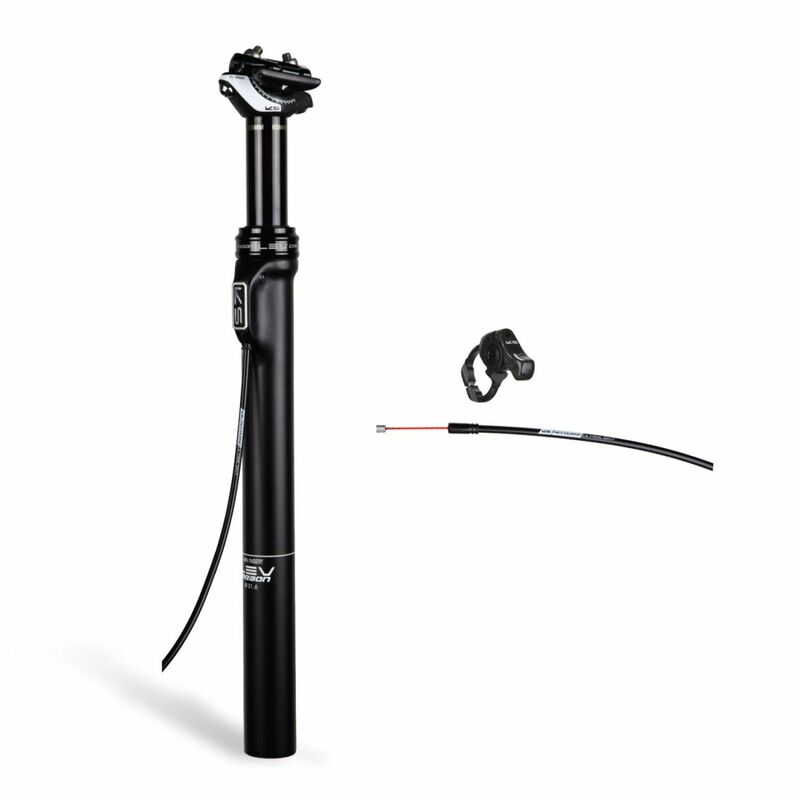 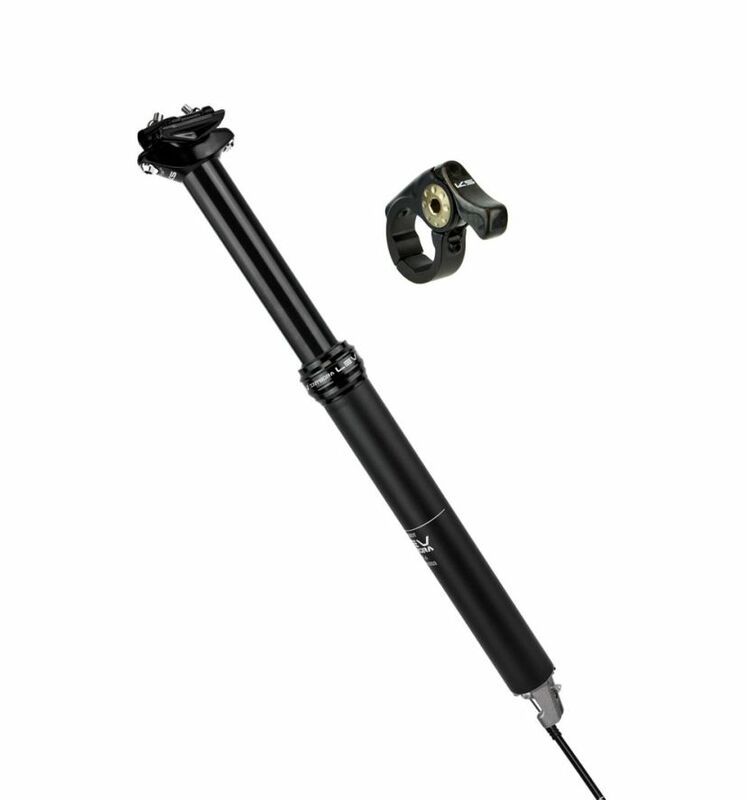 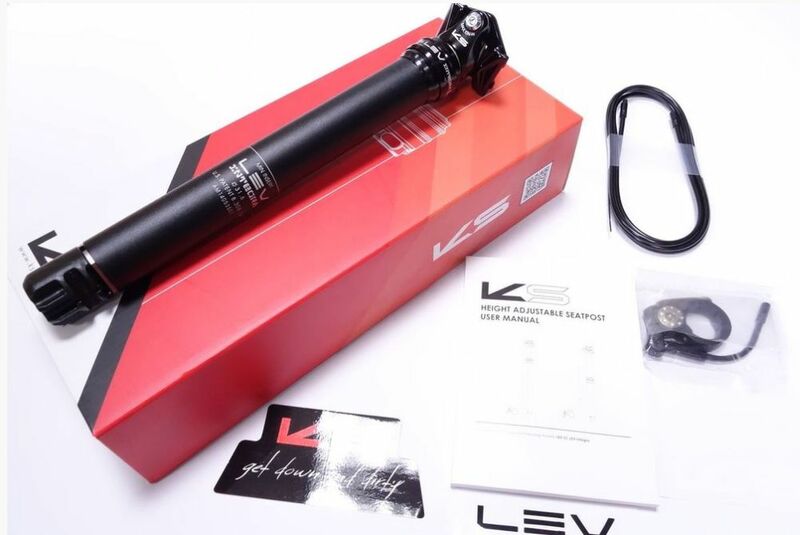 The KS Lev 175 Adjustable Seatpost with Remote sees several key improvements for this years model to ensure that you receive the best possible performance results in a comfortable and easy going design. 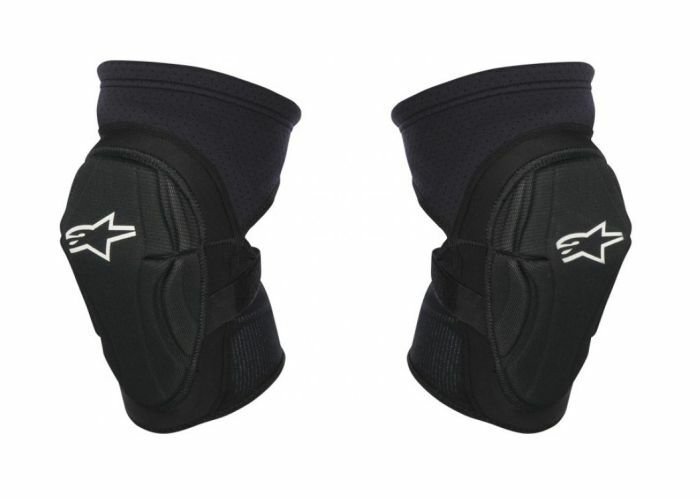 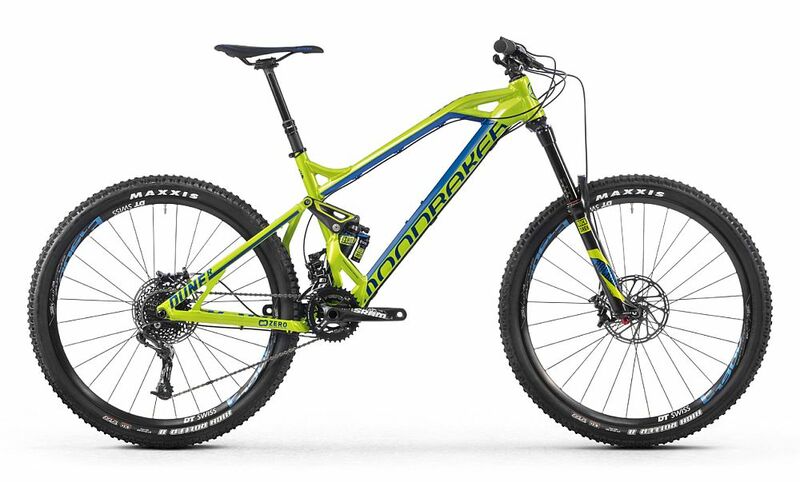 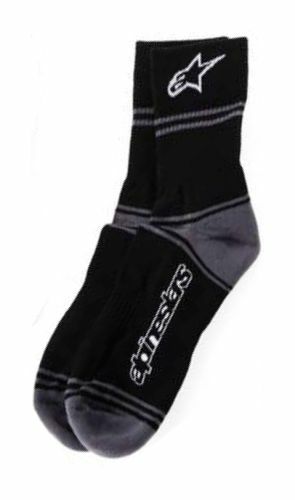 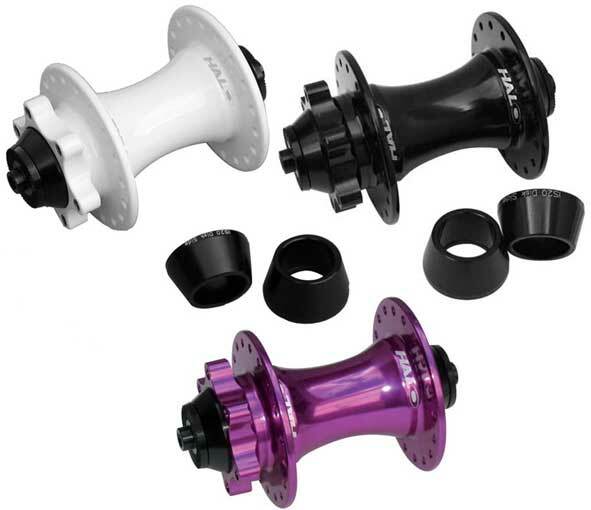 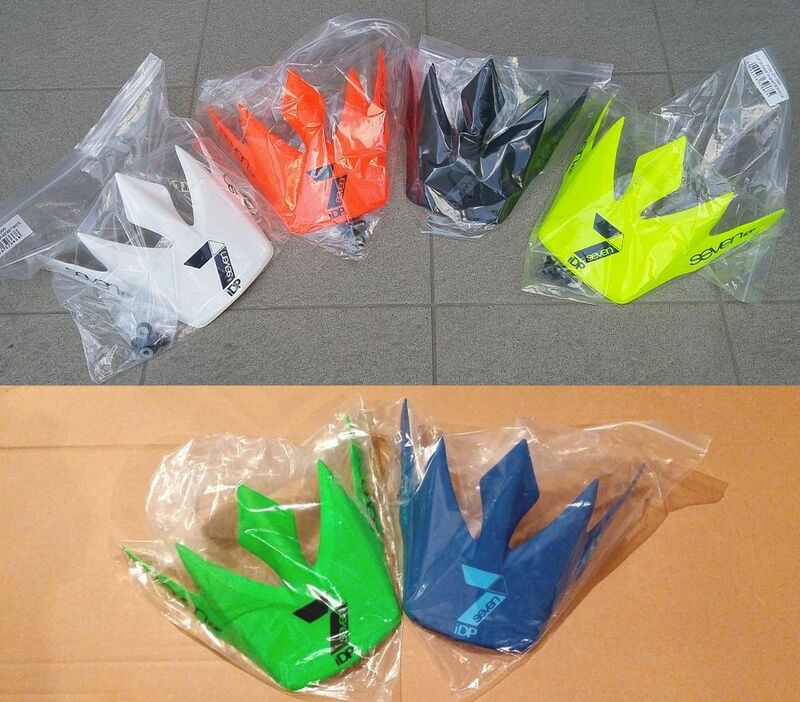 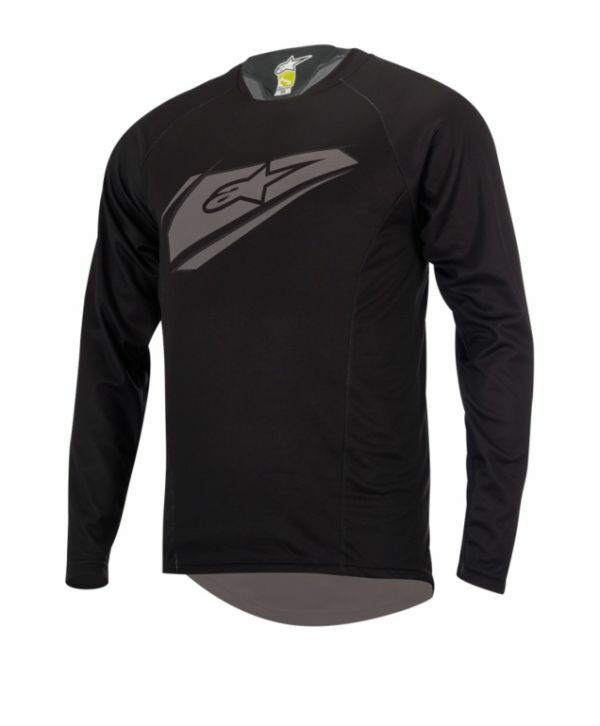 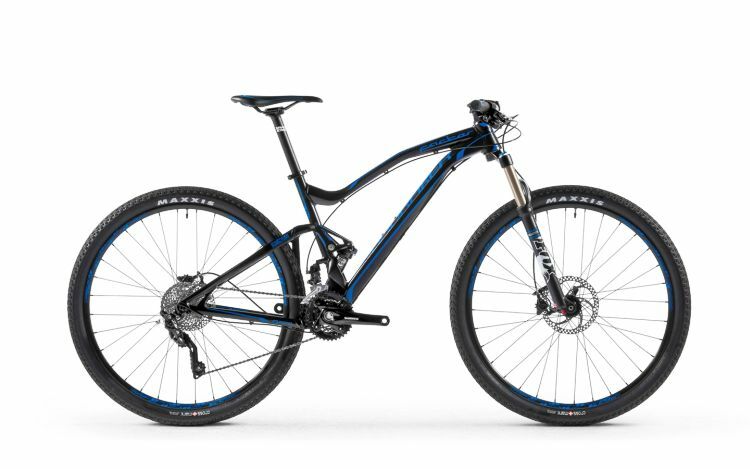 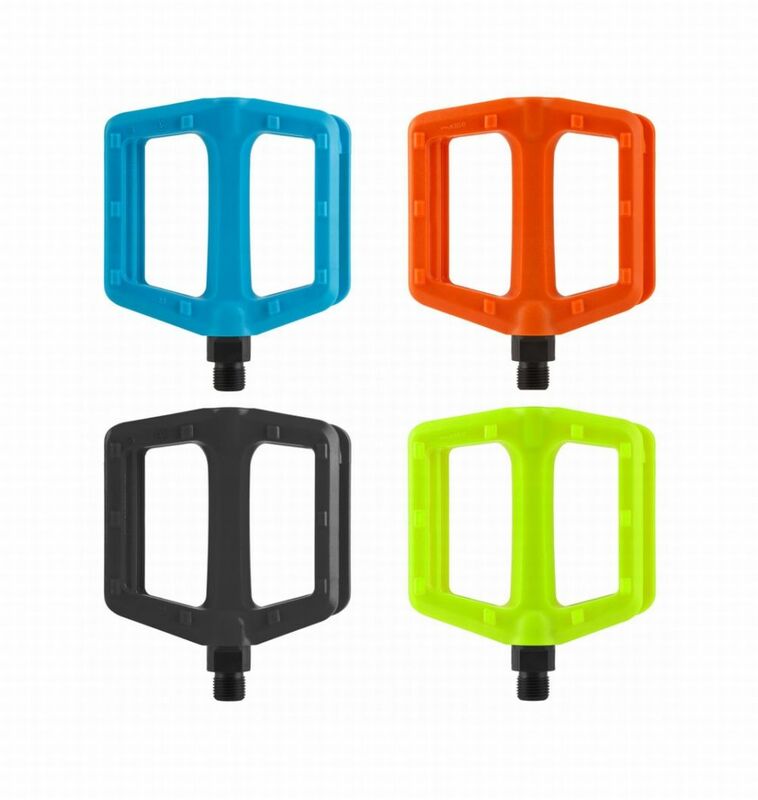 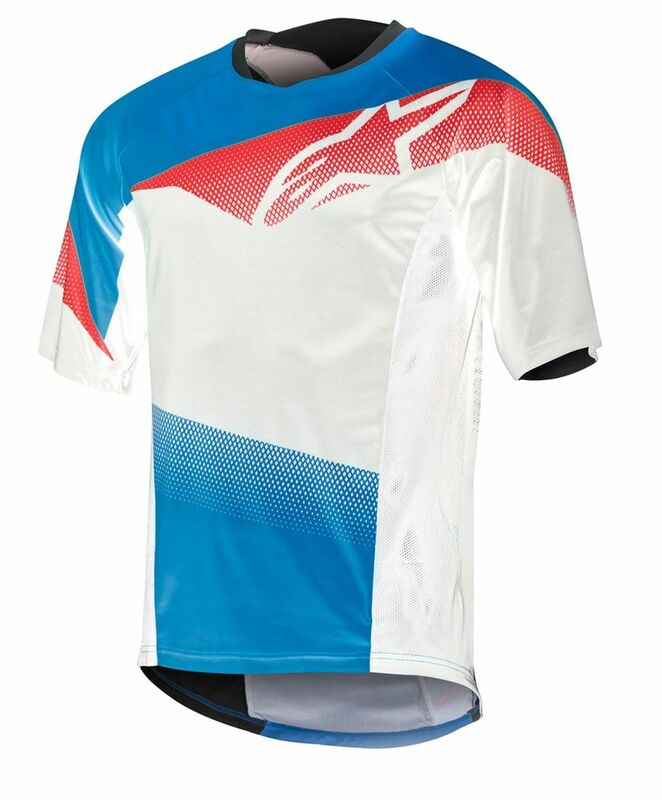 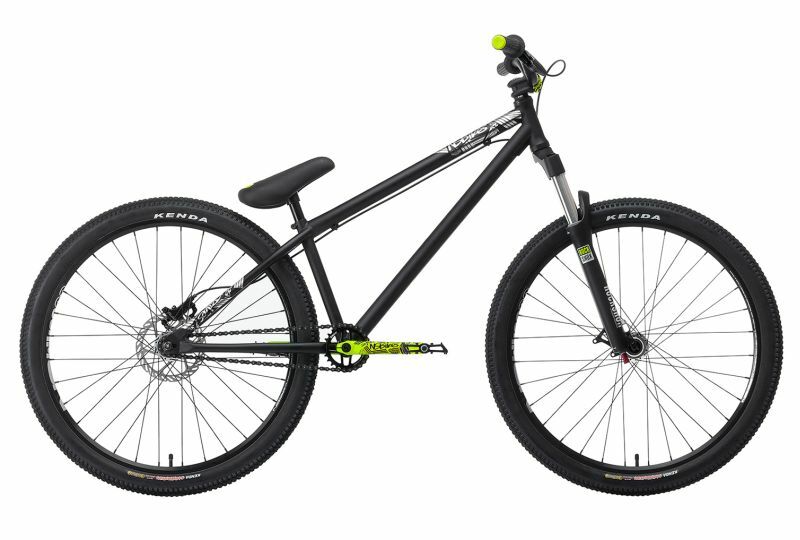 Available in 30.9 and 31.6 diameters it fits on most modern mountain bike frames. 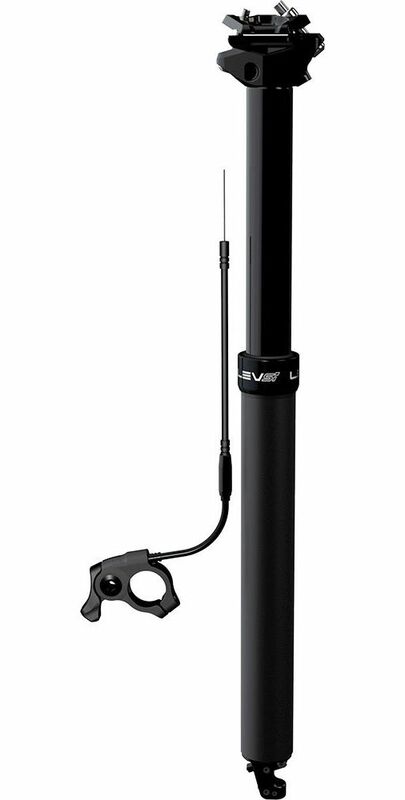 With a long cable system you can position the remote of the adjustable seatpost easily to your preferred position, while also allowing for the cabling to be run along the top tube so it stays out of your way when pedalling! 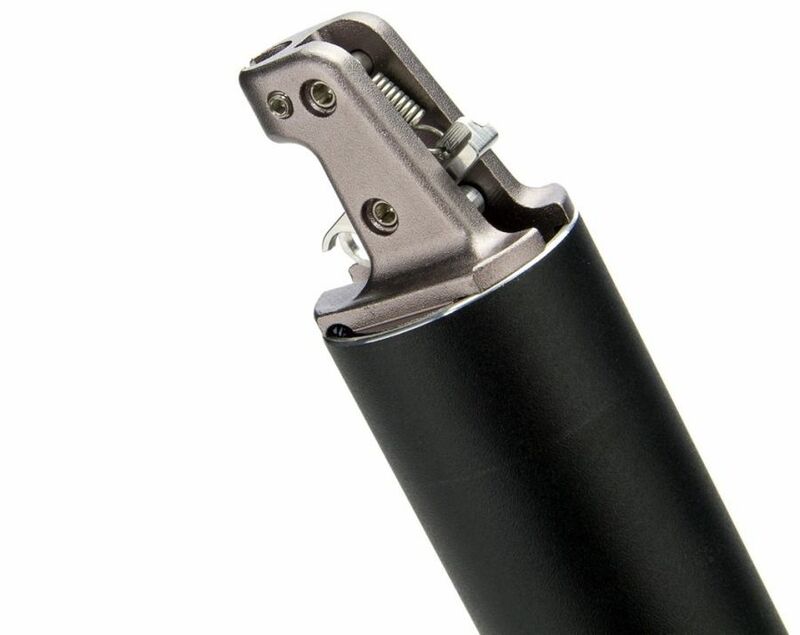 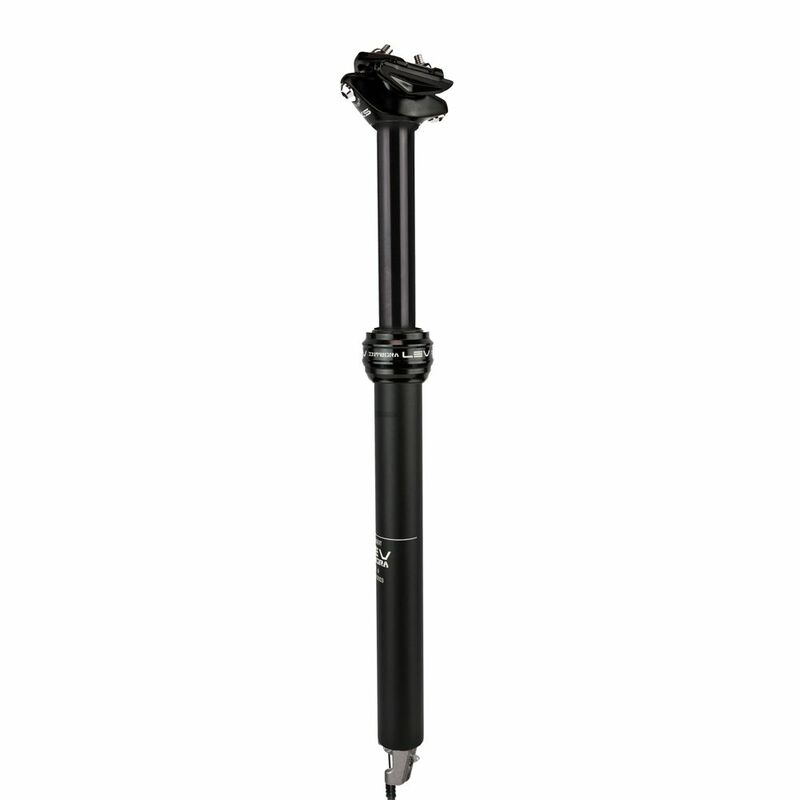 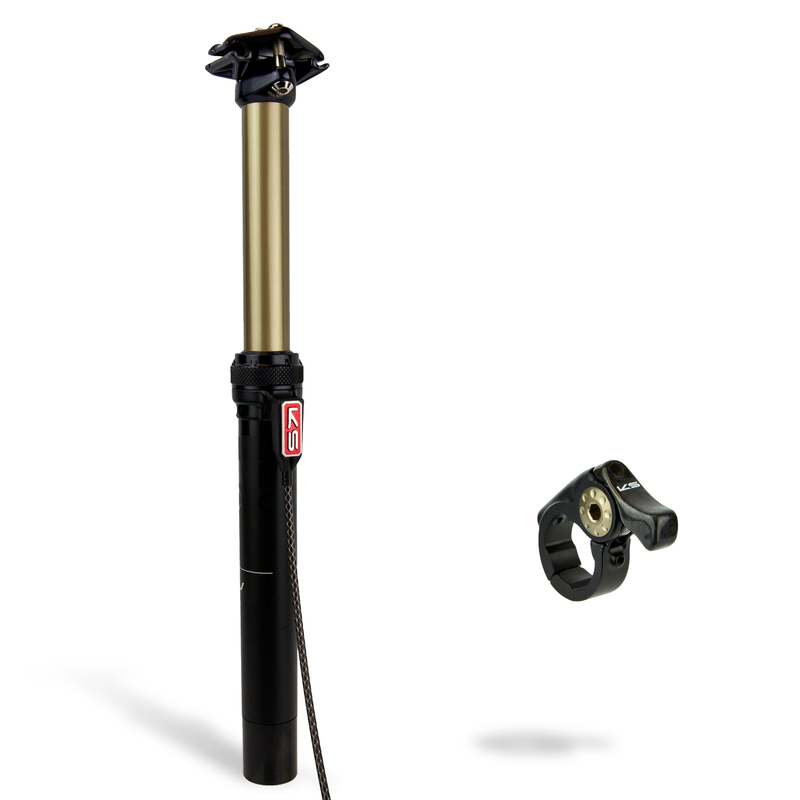 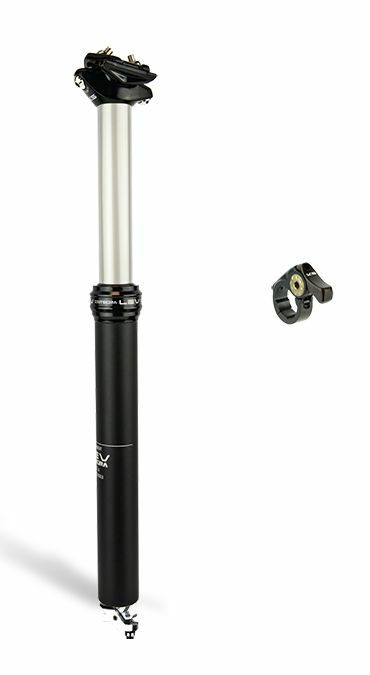 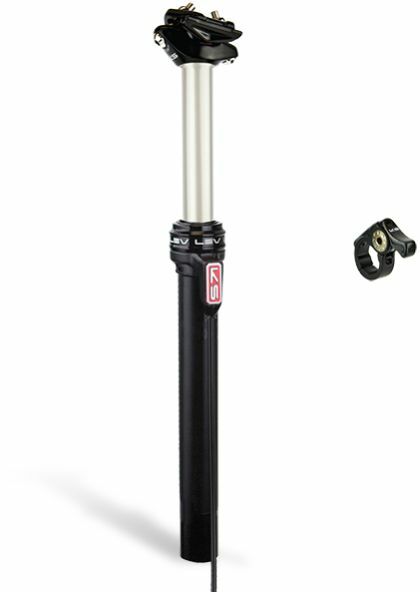 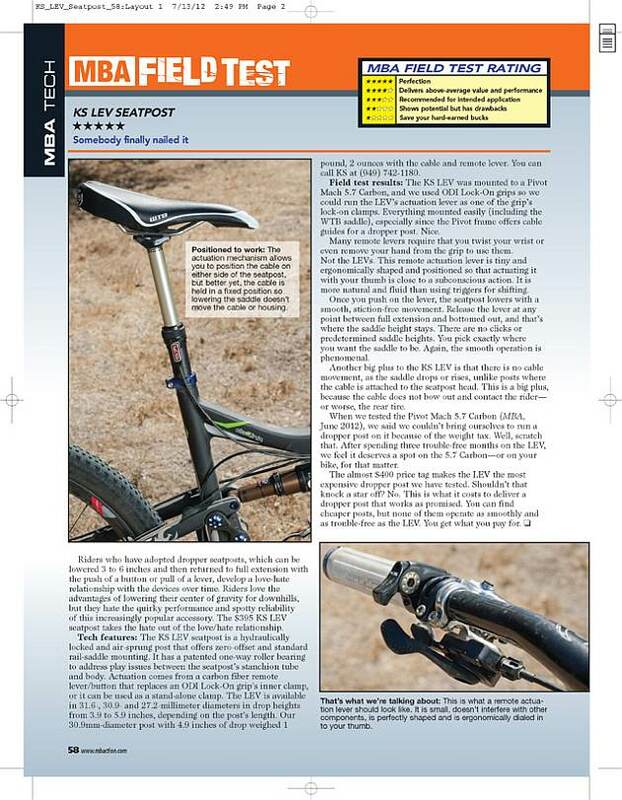 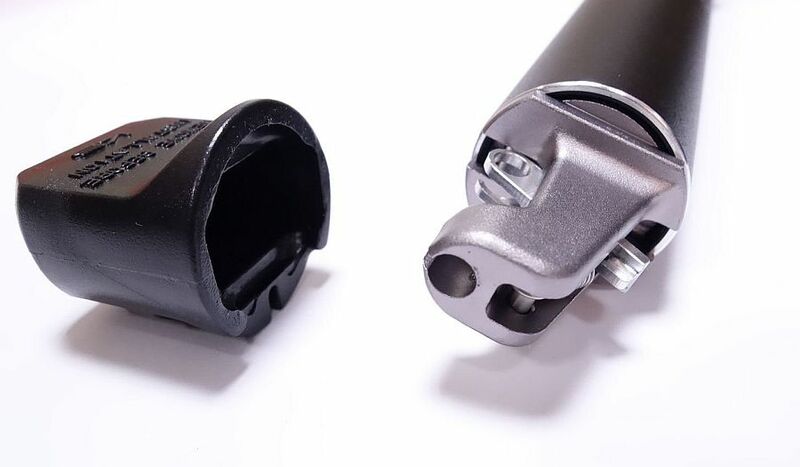 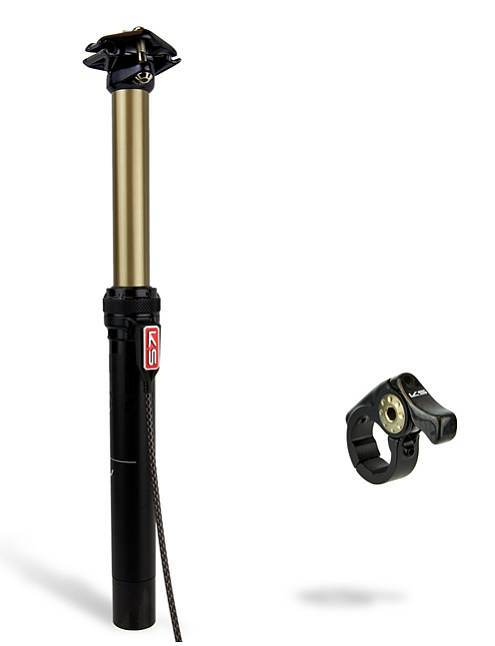 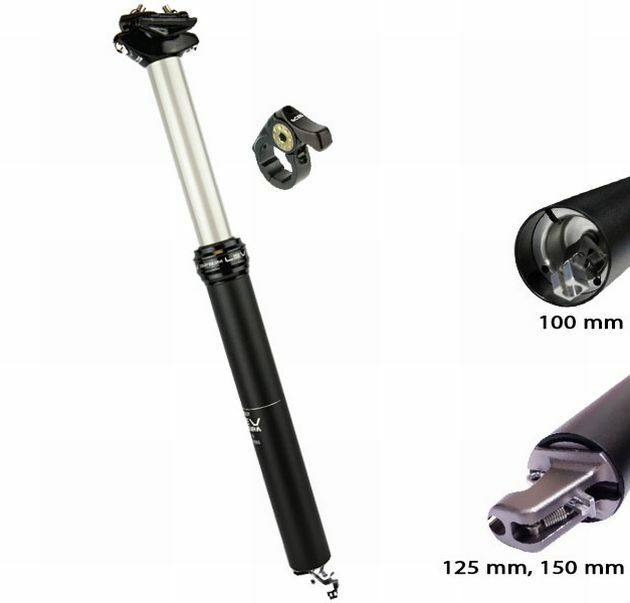 Several weight reducing features have been including in the KS Lev Seatpost this time round, with a carbon lower head clamp and svelte remote it is more effective and lighter than ever!